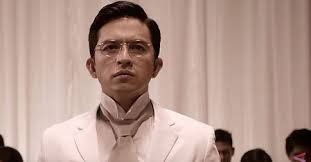 FELIX MANALO is regarded by the members of the INC as the last prophet of God and restorer of the true church, whom they called, Sugo (Tagalog, "messenger" or "envoy"). 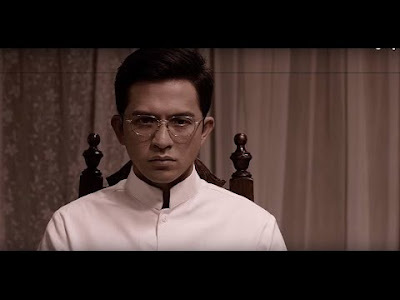 Lead by Kapuso actor and “My Faithful Husband” star Dennis Trillo an epic historical biographical film dramatizing the life of Felix Yzagun Manalo, the first Executive Minister of the Iglesia Ni Cristo (INC). The shooting for the biopic movie started this February, and just recently the trailer was released. The film is lead by the very talented director Joel Lamangan and Viva Films of the Viva Entertainment Group. Direk Joel C. Lamangan shares that in his 3 decades in the industry, he has never seen such an amazing partnership between INC and VIVA films in making this epic film. According to him, it's a sight to see how everyone is making huge efforts to make this monumental film a reality. 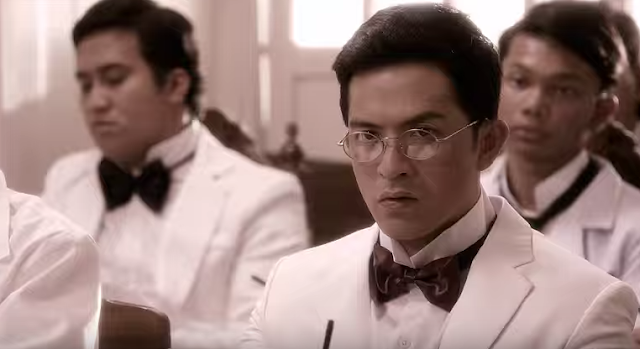 The trailer features the star-studded cast of the movie, the line-up of the talented actors/actresses are lead by Lorna Tolentino, Mylene Dizon, Gabby Concepcion, Joel Torre, Heart Evangelista, Ruru Madrid, Bela Padilla, Snooky Serna, Gladys Reyes, Eddie Gutierrez, Elizabeth Oropesa, Tonton Gutierrez, Carla Humphries, Phoemela Baranda, Glydel Mercado, Richard Yap, and more. Mapapanood na ang “Felix Manalo” sa darating na October 7.